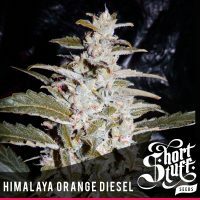 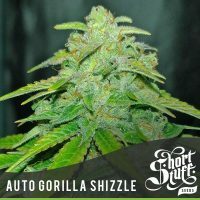 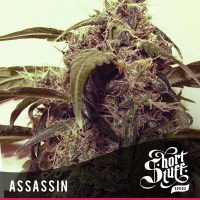 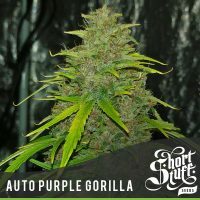 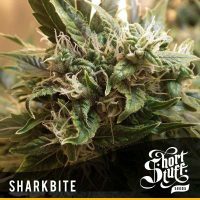 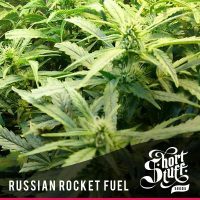 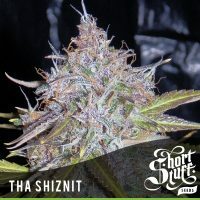 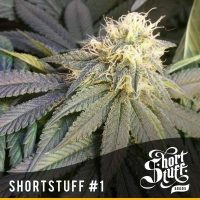 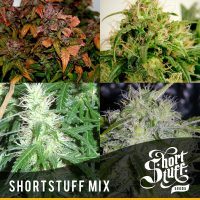 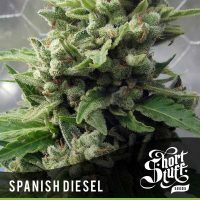 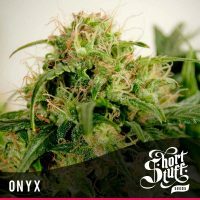 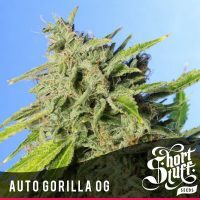 Shortstuff seeds produce some of the worlds best autoflowering female seeds with heavy hitting strains such as Auto Gorilla OG and Tha Shiznit gracing their genetic stable. 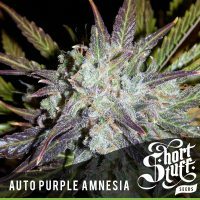 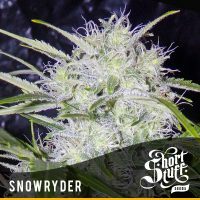 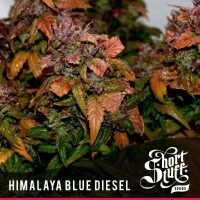 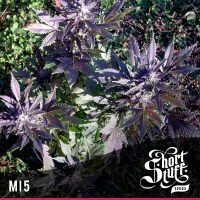 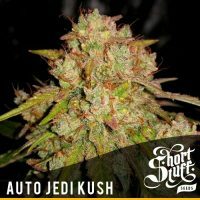 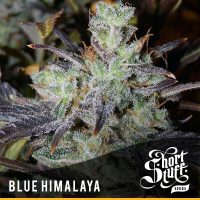 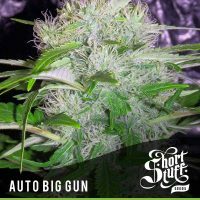 Shortstuff seeds have produced cannabis strains that have pushed the boundaries of what can be achieved through autoflowering genetics with Auto Purple Amnesia producing record breaking yields of over 600 grams from 1 plant. 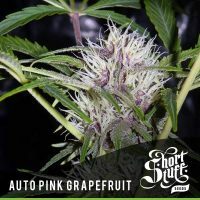 Other autoflowering strains in their collection will produce shorter more discreet plants so whether you are looking for a commercial cropper or a stealth strain then Shortstuff female seeds are an excellent choice.